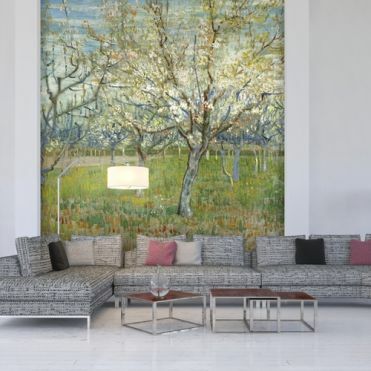 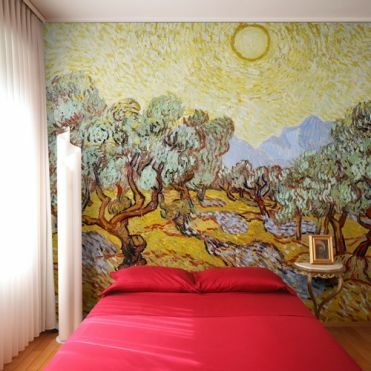 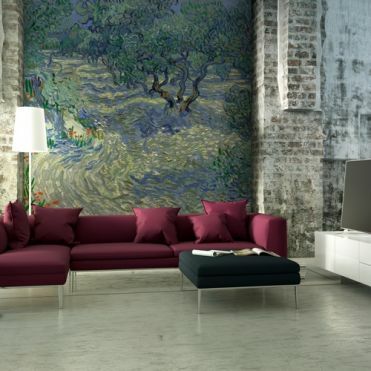 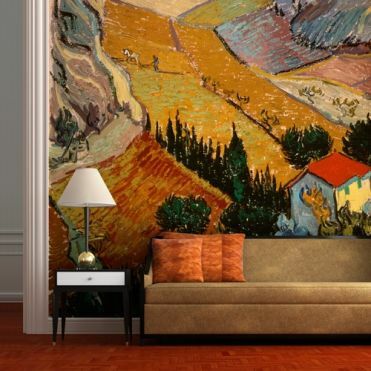 Wall Murals created using high resolution photographs of original works by Van Gogh. 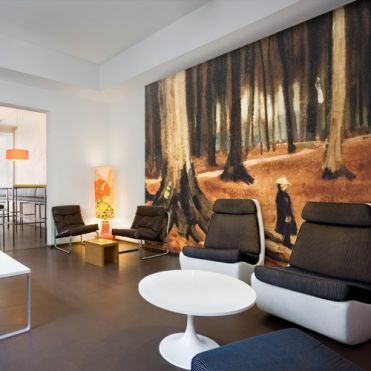 All designs can be resized and made to fit your exact wall size, and are ideal to turn any wall into a stunning feature. 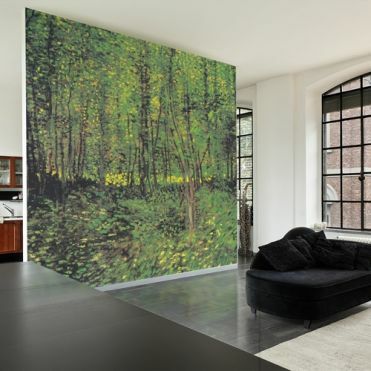 Digitally printed to your own measurements.